The Handy Squad’s experienced plumbers are able to install your washing machine, fridge, freezer, tumble-dryer and dishwasher. Our plumbers in London have been installing white goods appliances since 2005, therefore you can be rest assured that your white goods will be installed with care and professionalism. Installations of white goods appliances, typically washing machines or dishwashers, are straightforward for our plumbers. It’s useful to know where the nearest pipework is, since we will need to hook up the drain and supply lines to the new machine. If you are looking for highly-experienced London plumbers to install your white goods, the Handy Squad will be the team to contact. You can reach us on 0800-0-12-12-12 or by filling our online form. Renovating a kitchen in your commercial or residential property? Or building a kitchen from scratch? Our plumbers cover washing machine installation and connection, dishwasher installation, fridge installation and other white goods appliances. 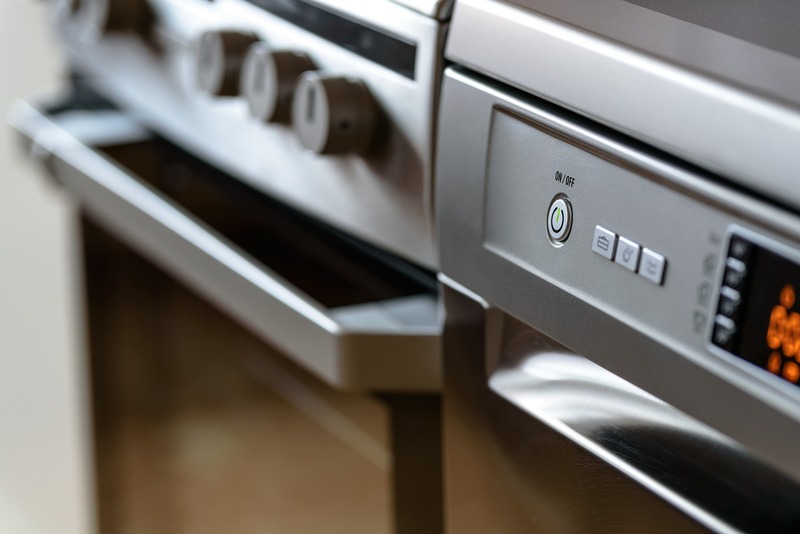 When choosing white goods appliances, you’ll have to consider the available space, the type of appliance and the overall style you want to achieve in your kitchen. There are several types of dishwashers you can pick from, including: dishdrawer dishwasher or drawer dishwasher, freestanding dishwasher, fully integrated dishwasher, semi built in dishwasher, fully integrated dishwasher and countertop dishwasher. Additionally, washing machines come in a variety of types and styles, such as: free standing washing machine, integrated washing machine, front loading washing machine, cold fill washing machine and top loader washing machine. The most important appliance in your kitchen is your refrigerator. There’s a wide range of refrigerators you can pick from, this includes: free standing fridge, integrated fridge, undercounter fridge, tall fridge, wine coolers, mini fridge, combo fridge-freezer, side-by-side refrigerators, French doors fridges, bottom freezer fridge and top freezer fridge. Our expert plumbers can install any white good appliance mentioned above or any other you might need installed. Simply give our friendly team a call on 0800-0-12-12-12 or book online by filling our online form.